Carolina Heredia's PhD dissertation at the University of Michigan, entitled Ausencias/Ausências/Absences, takes its artistic impetus from the last writings of three South American poets who took their own lives: Violeta Parra (1917-1967) from Chile, Alfonsina Storni (1892-1938) from Argentina and Ana Cristina Cesar (1952-1983) from Brazil. 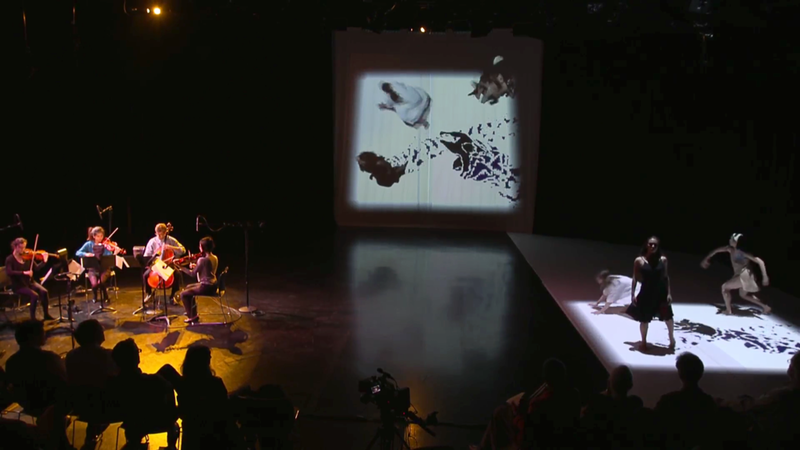 Collaborating with composer Carolina Heredia and choreographer Sandra M. Torijano to create an interactive dance floor that would respond to the string quartet and dancers. Creating visual content for the performance with video contributions from Katelyn Johnson. 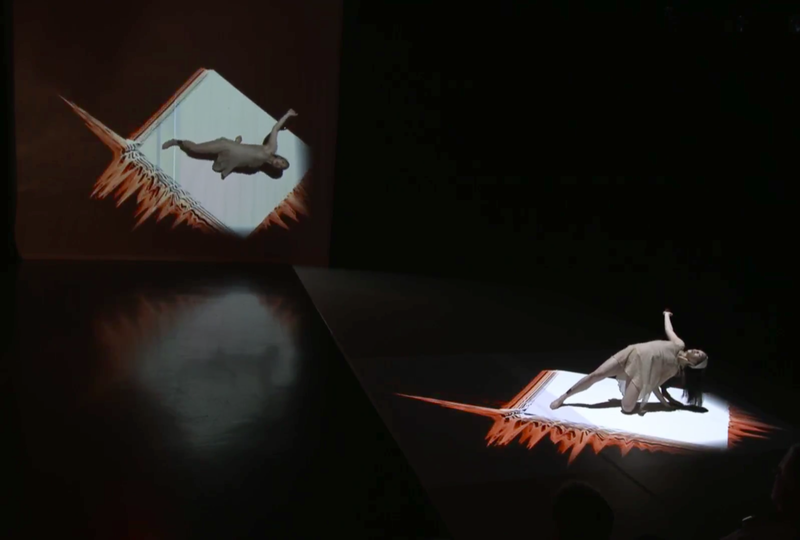 Developing multi-machine media server and Kinect-based tracking system using TouchDesigner.